Many roofing membranes are single-ply and often have a smooth surface. 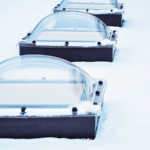 But there are also modified asphalt roofing systems. These systems have at least two layers that are either smooth or granulated. 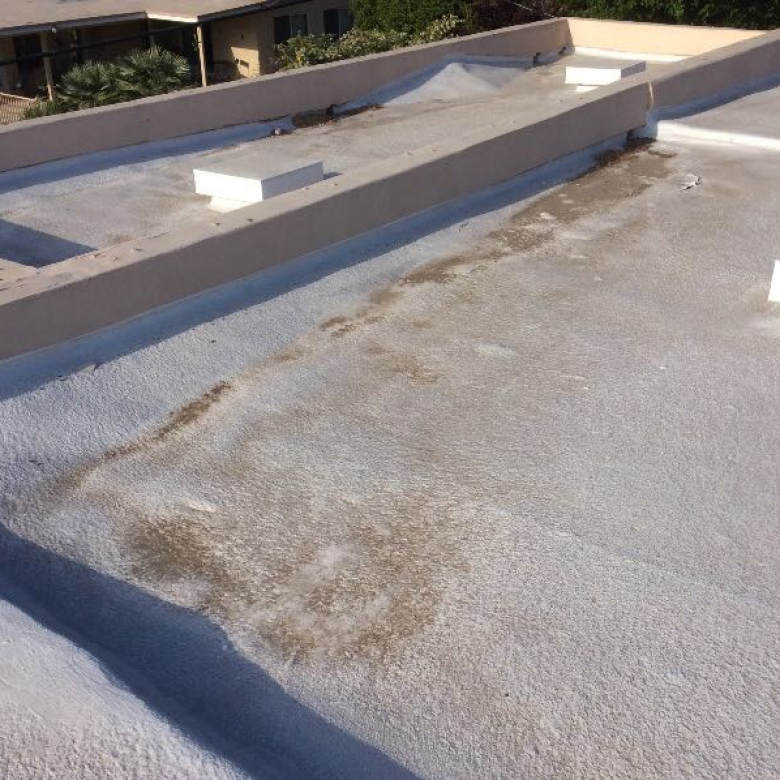 By applying roofing granules and primer, a granulated surface can be created. 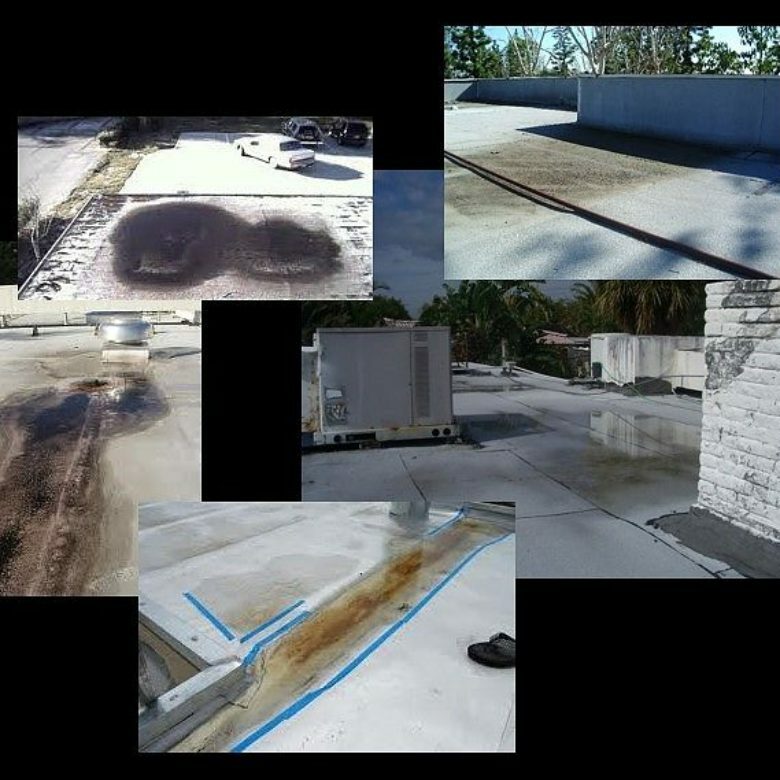 Here are some of the basic advantages of having a granulated surface on a flat commercial roof, along with a few considerations and warnings. What is a Granulated Roofing Membrane? Granulated roofing membranes, which first emerged during the 1990’s, were the standard type long before extended roof lifespan and energy efficiency were big concerns. This type of roofing membrane came about because earlier products, which had smooth surfaces, contained sticky adhesives. Furthermore, the surface was slick, making it dangerous to walk on it. Fortunately, today’s smooth-surface roofing membrane products contain a coating that is slip-resistant. How are the Granules Made? The colored granules are manufactured by using a process in which the stone particles are coated by a mixture of pigments that are much like paint. These pigments can be organic, inorganic or a mixture of both. This thin, muddy pigment mixture is applied to stone and then it’s baked, using high temperatures that fuse the stone, similar to what’s involved in process of creating ceramics. After the granules have cooled off, they’re tested to make sure that they’re of the highest possible quality and are long-lasting. They undergo tests for color fixation for ensuring that their color holds up for a long time, although it may somewhat fade, eventually. Other tests are also conducted, such as checking for water resistance, alkalinity and moisture content. There are several benefits to a granulated roofing surface over a smooth surface. One of the main advantages of a granulated roofing surface is cost as it’s considerably cheaper than a smooth surface. The granules give a roof color, making it more attractive. Another perk is that you can find granulated roofing in various weights, ranging from residential thin-roll roofing to thick 90-pound cap-sheets that are used on commercial roofs. Because the adhesive is not as aggressive, it can be moved while being installed. The non-modified type is especially appealing as it has a lower installation price. This is because after the rolls have been installed, there’s no need for additional finishing. This type of roof surface is quieter. Think about how the stone granulate can deaden noise from falling rain. On the other hand, there are some drawbacks. The thickness of a granular surface is probably the primary disadvantage. Its sandpaper surface is another problem. Granule roofing doesn’t perform as well when it comes to energy efficiency. It only reflects a small amount of solar energy. Although the white granules are the ones that offer the most reflective color, they only reflect about 20 to 30 percent of solar energy striking it. Gray and red granules offer an even smaller amount. Because a granular roofing membrane doesn’t have as much asphalt, it can have less sealing capability around nail penetrations. A lapping membrane can’t be stuck to a rough surface. Sometimes, a smooth roofing membrane is the best option. For example, when a double or a triple-layered modified bitumen system is installed, the membranes need to be welded together, so a smooth membrane is the best way to go. To be able to totally bond, the layers that are underneath the cap must be smooth. Also, there’s less likelihood for a smooth surface to become distorted by careless, inexperienced installers who show up at your doorstep and offer cheap bids for labor. 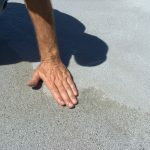 Regardless of the type of surface you choose for your flat commercial roof, you’ll still need to protect it from the common problem of roof ponding. 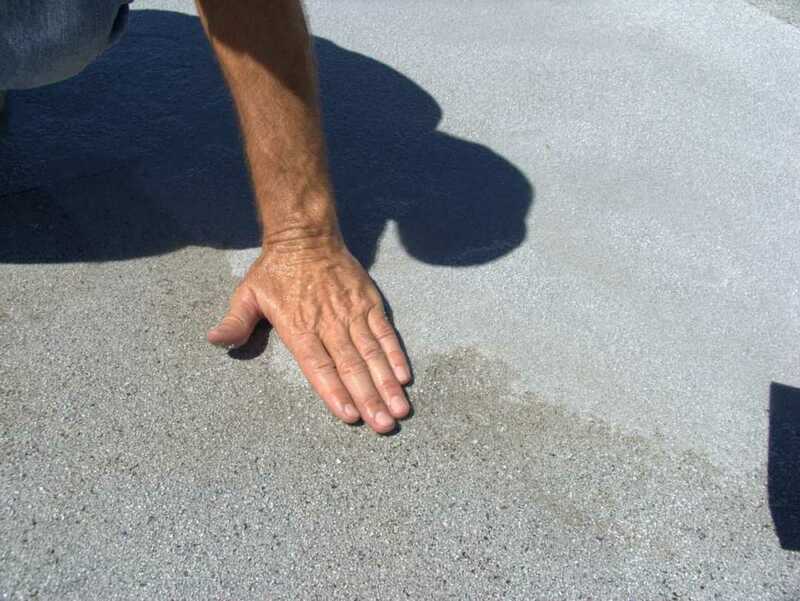 That’s why you need to check out our effective RoofSlope product which treats spots on flat commercial roofs so that ponding water is not an issue. Please contact us and learn more about our product.